Game developer ConcernedApe and publisher Chucklefish have officially announced that Stardew Valley will launch on PlayStation Vita this month. 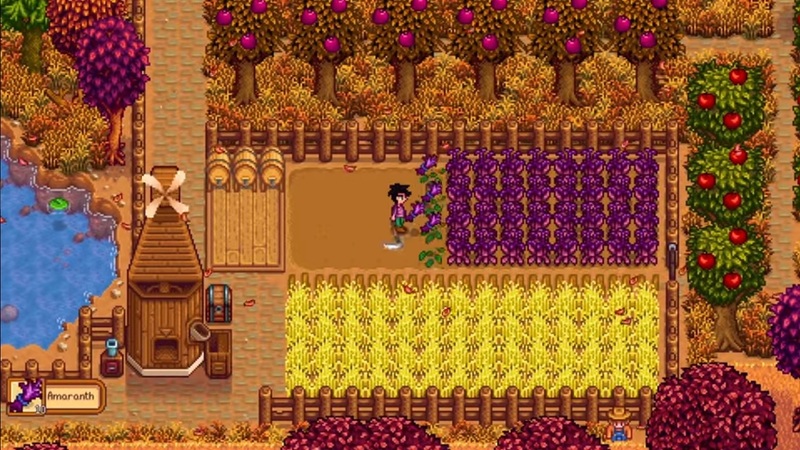 ConcernedApe and Chucklefish announced that the popular farm building video game will finally launch on the PS Vita. The game will be available on the handheld console on May 22. Another piece of the good news is that the game is cross-buy, which means those who buy it on PS Vita will also get a copy on the PlayStation 4. The game is currently available on PC, PS4, Xbox One, and Nintendo Switch.